The public is invited to a free evening of awards presentation and public lecture featuring the 12 recipients of the 2018 National Urban Design Awards from nine communities across Canada. Each recipient will give a four-minute presentation followed by a question and answer period. These awards reflect a range of ideas about reclaiming and enhancing public space while addressing challenges such as urban density, environmental sustainability, and affordability. The National Urban Design Awards lecture will take place on January 7, 2019, at 6:00 p.m. at the Ottawa Art Gallery. 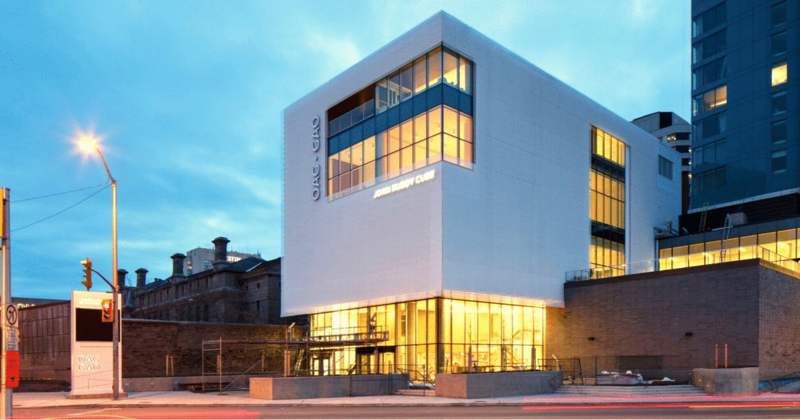 The newly expanded Ottawa Art Gallery hosts the free ceremony and lecture on January 7. Photo by Adrien Williams.